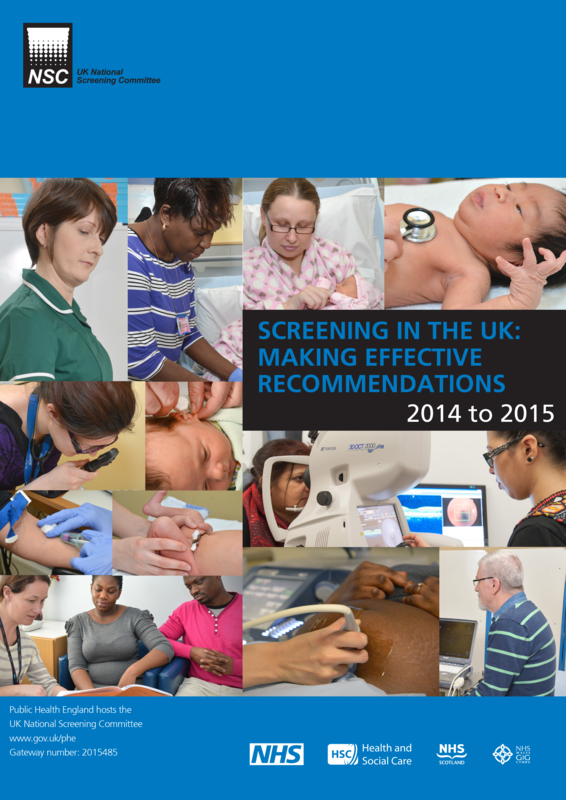 Today we have published two reports that summarise a memorable year for screening in England and the UK. 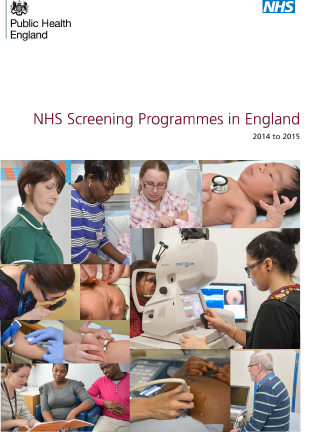 The two reports – NHS Screening Programmes in England 2014 to 2015 and Screening in the UK: making effective recommendations 2014 to 2015 – highlight the work during the year of the 11 national programmes in England and the UK National Screening Committee (UK NSC). 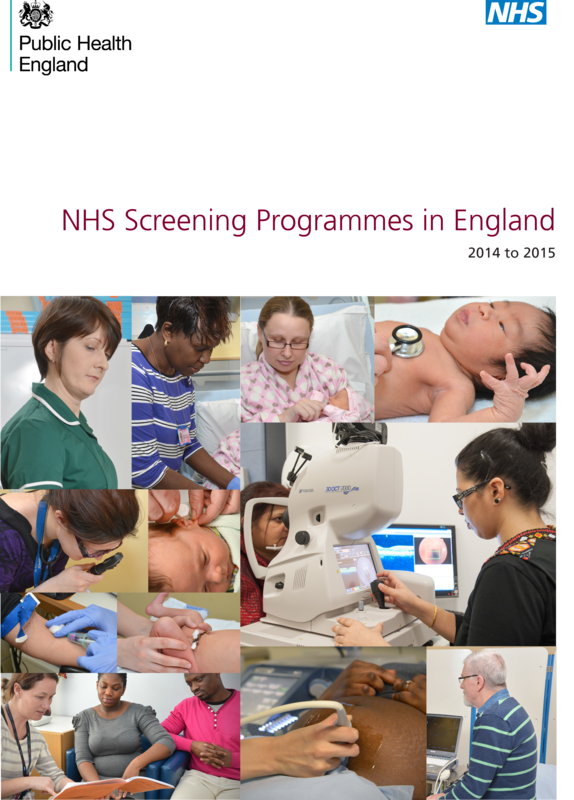 The NHS Screening Programmes in England 2014 to 2015 report is full of examples of why our programmes are held in such high regard worldwide in delivering improvements for the public’s health. This is the first time we have combined the three cancer and eight non-cancer programmes in a single report that includes a data summary for each and a brief explanation of what they screen for and why. We continuously seek to improve the quality and efficiency of our screening programmes. I'd like to thank all the screening teams, our many partners and stakeholders for their efforts in achieving this in 2014 to 2015. The Screening in the UK: making effective recommendations 2014 to 2015 report summarises the UK NSC's work during a year when it made recommendations on 16 topics and acted on the House of Commons Science and Technology Committee’s recommendations on screening. We require the highest quality evidence of the benefits of screening before recommending a new programme is implemented. So a major achievement of the year was the committee’s decision to recommend expansion of newborn blood spot screening to cover glutaric aciduria type 1 (GA1), homcystinuria (HCU), isovaleric acidaemia (IVA) and maple syrup urine disease (MSUD). In the UK we are known for this rigour with which we assess topics against our appraisal criteria. That is why screening helps so many people each year, while minimising any harms. Enjoyed reading your blog Anne and a real positive message for the year end.